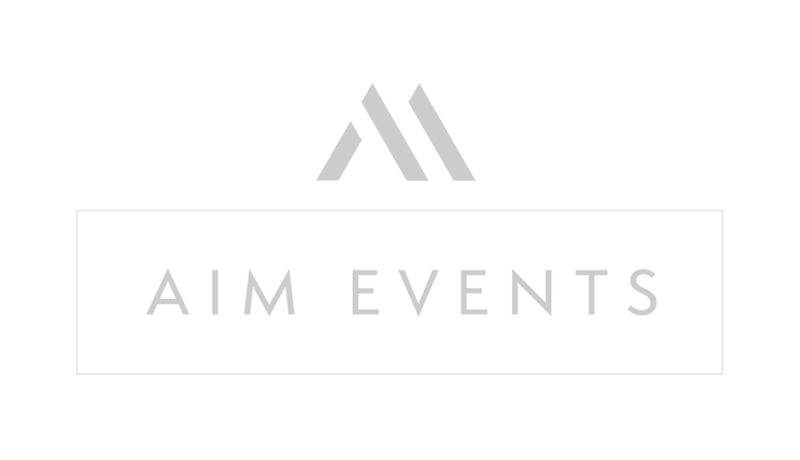 AIM Events is one of the world’s first companies that combines world class event management with an exclusive lifestyle membership that focuses on nightlife. We work with clients around the world to create bespoke events and cater to their every need. We strive to achieve the unachievable and work to create the impossible. "AIM All Access: The only membership you will ever need." AIM Events will offer two types of lifestyle memberships. 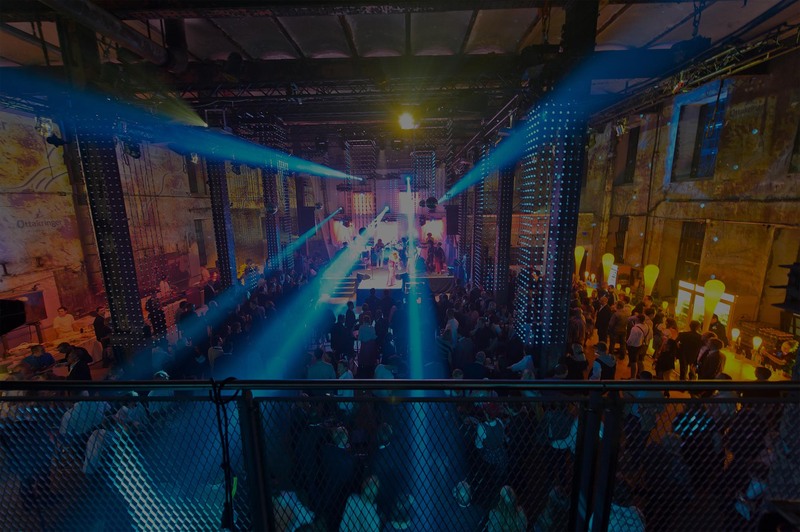 They will enable members to gain unparalleled benefits in night clubs, hotels and private aviation firms globally. These will act as the most comprehensive lifestyle memberships that have ever existed. Excellence and hospitality lie in the core of these programs.